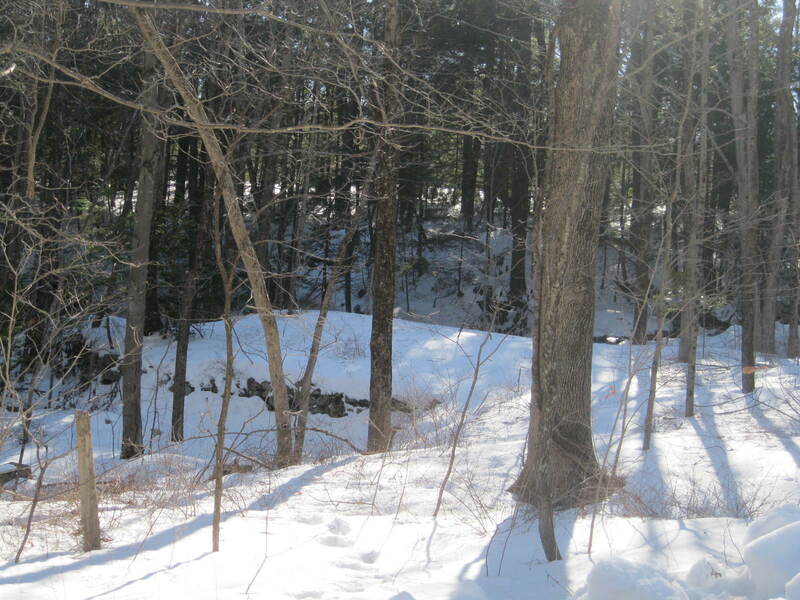 Remnants of a stone dam along Butternut Brook in Litchfield. 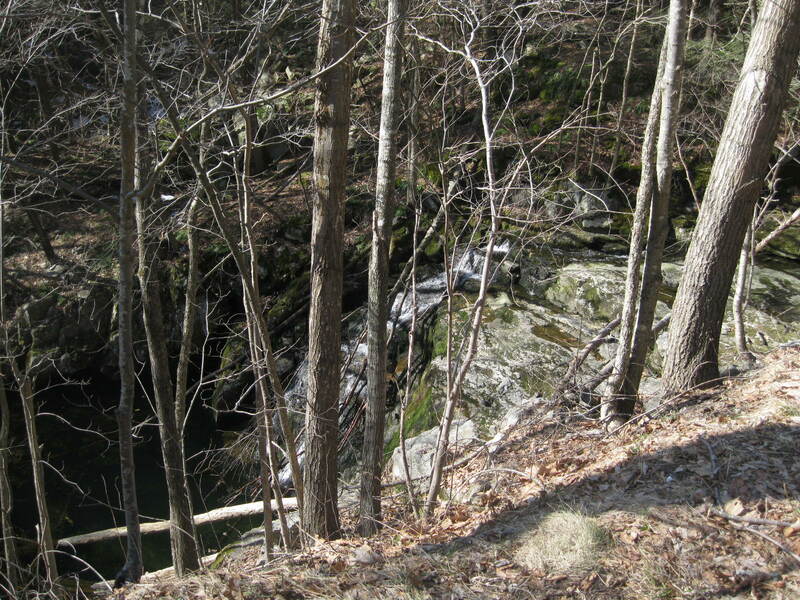 This is a common feature on the Litchfield County landscape. 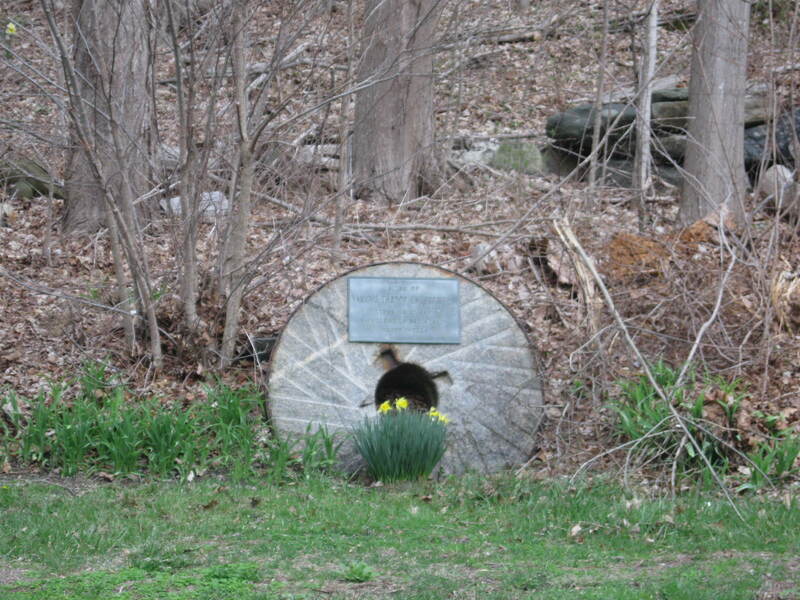 A grindstone, most commonly used in a gristmill to grind wheat into flour, or more commonly in New England to ground kernels into corn meal. 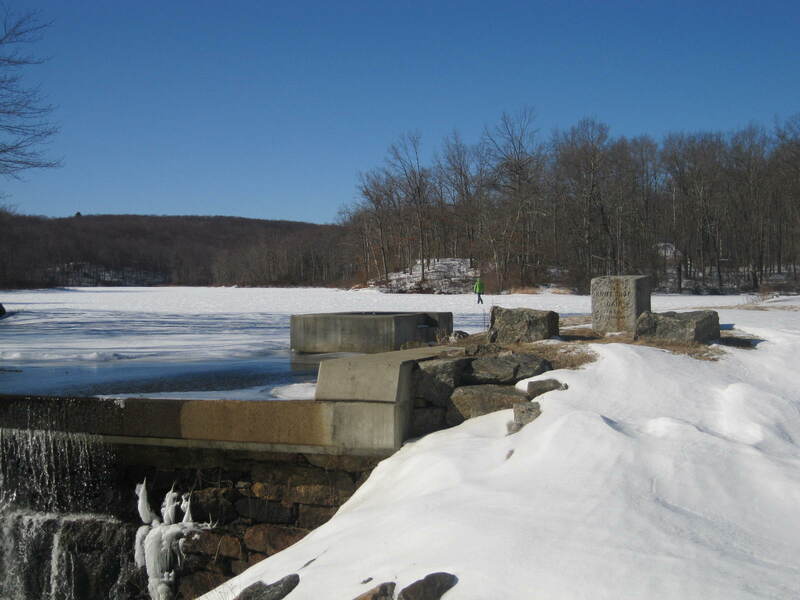 Water power was cheap and usually – except in droughts – reliable. 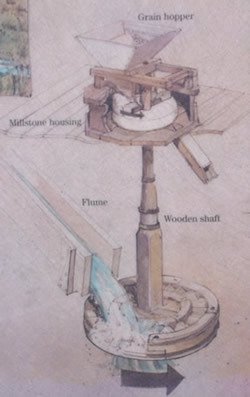 Dams would hold back enough water to turn the water wheel, which in turn powered the drive shaft. 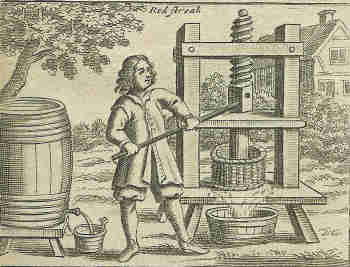 Attached to the shaft was a vertical gear, which in turn transferred power to a horizontal gear. 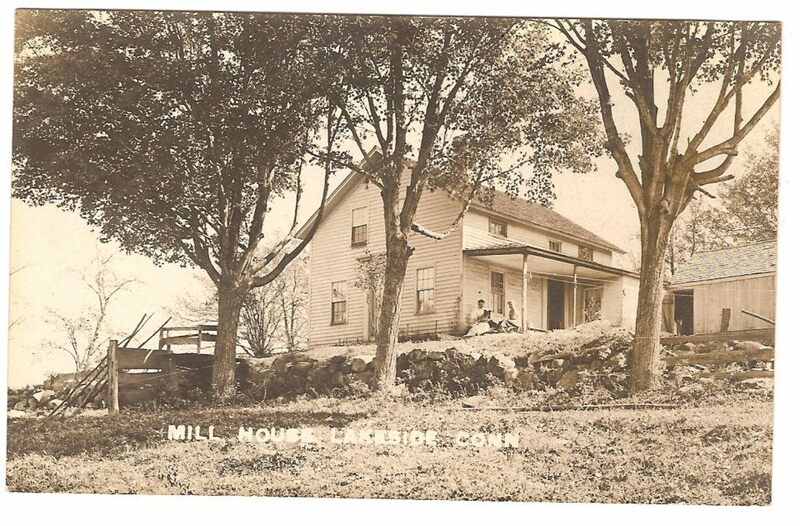 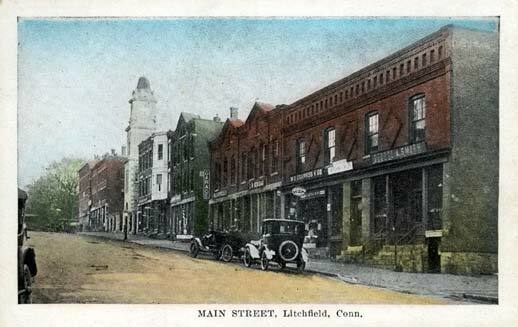 This, in many Litchfield County mills, turned the grindstones that turned wheat or corn into flour. 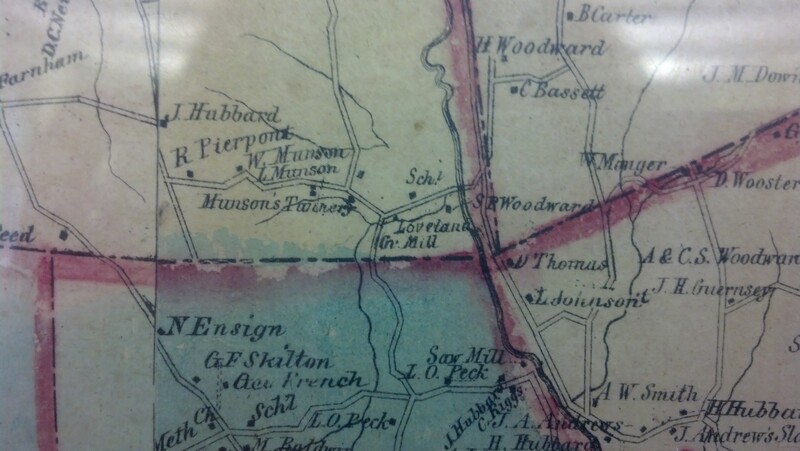 The Butternut Brook crosses Brush Hill Road (called Ripley Road on this older topographical map). 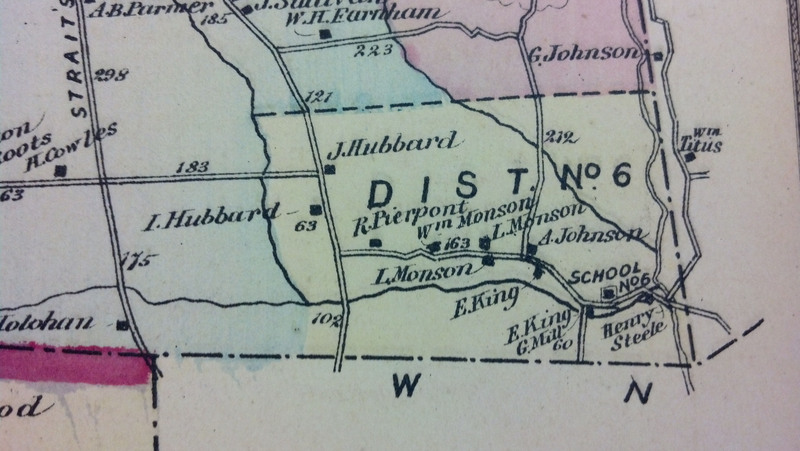 The dams are located near Duck Pond Road’s intersection with Milton Road. 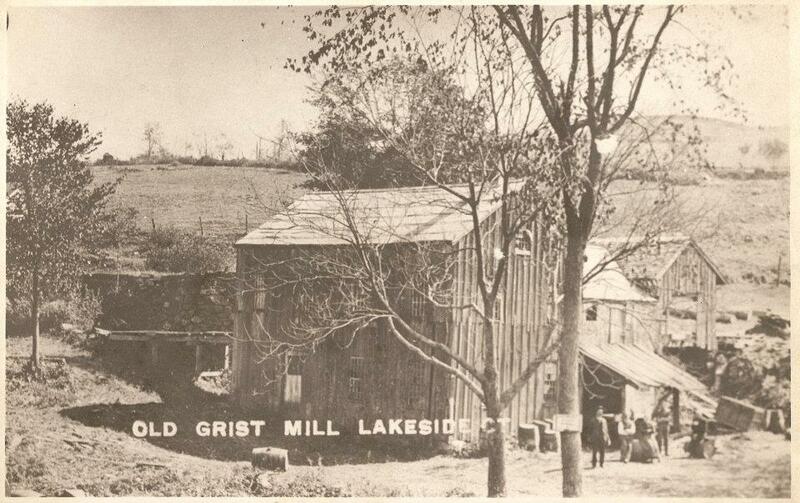 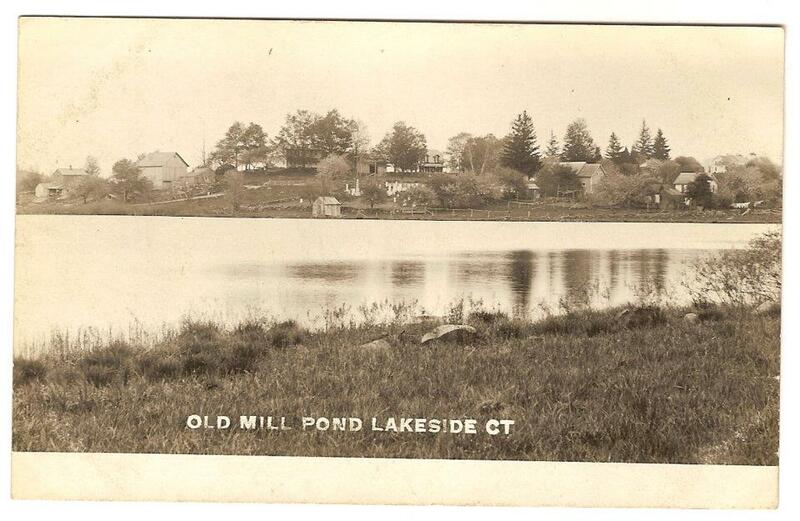 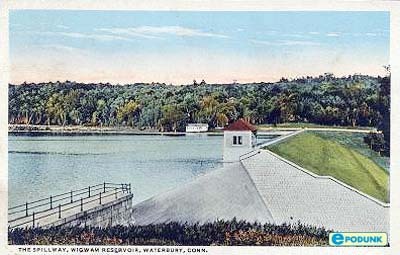 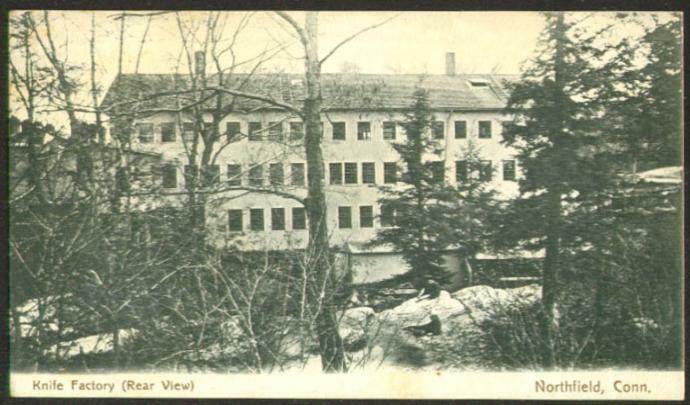 While Litchfield proper never saw industry rise above the level of small grist and saw mills, greater sources of water power in Milton and Fluteville (a section of town along the Naugatuck River bordering Harwinton, now lost to the Northville Dam) larger operations blossomed, powering lathes, blacksmith shops, and clock making. 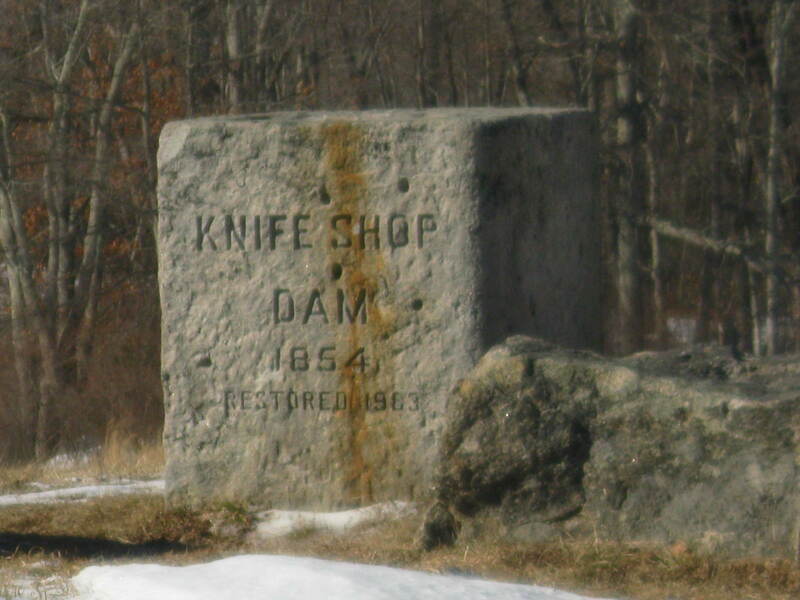 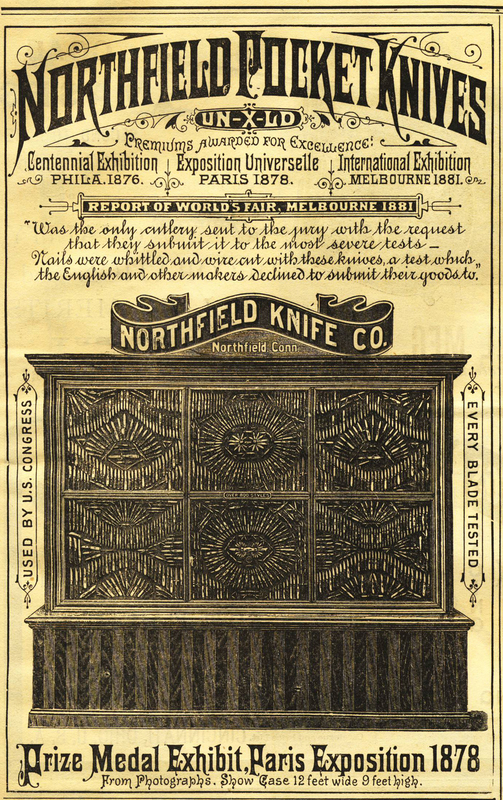 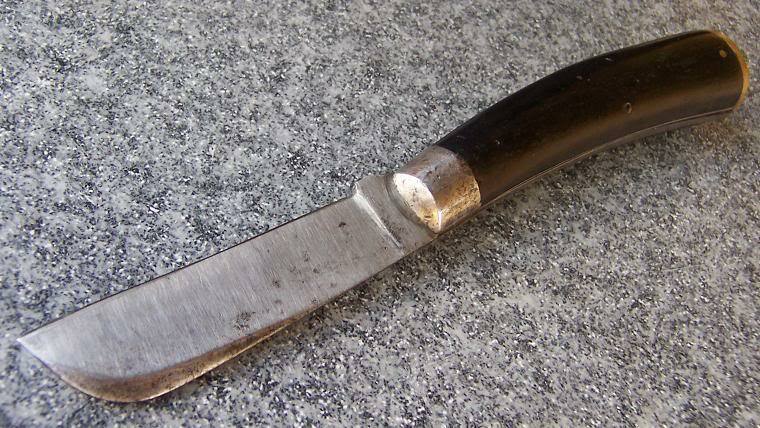 And of course, the dams in Northfield fueled that borough’s knife shop. 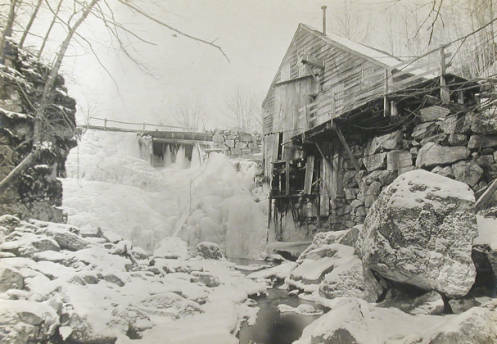 The streams of Litchfield County are dotted with hundreds of remnants of old dams, a reminder of the small industries that helped make life in this once isolated corner of Connecticut a little easier. 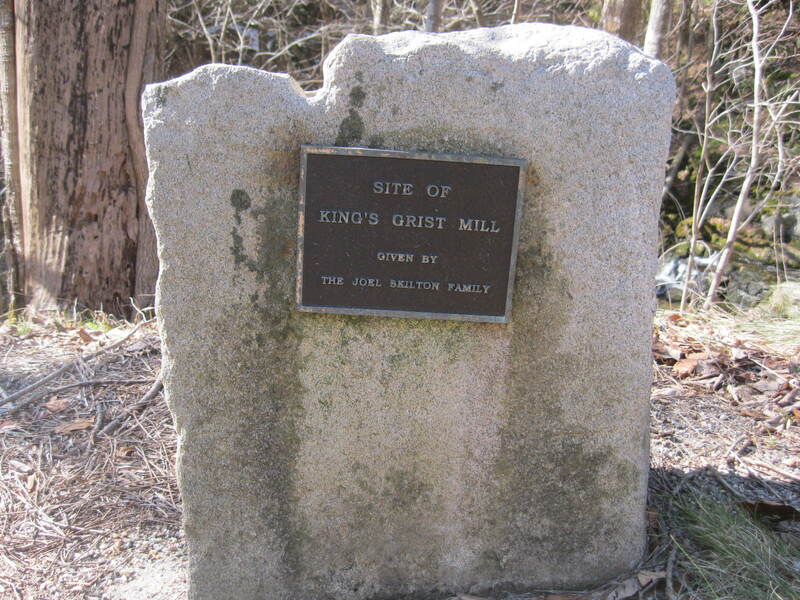 Look for a future post specific to Milton’s industrial heritage.